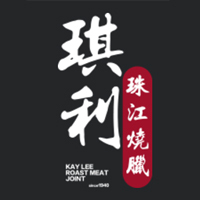 Kay Lee Roast Meat Joint started around the 1970s in "Gong Seak Gai" which is known as today's Chinatown. 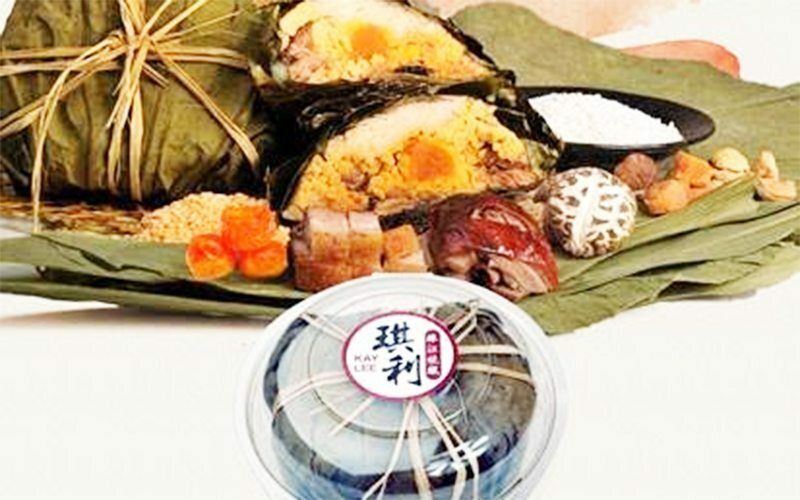 It started off as a small stall known as Kay Lee Roast Meat Joint in Wantan Eating House. Inheriting the knowledge of uniquely spices, and roasts, Kay Lee thus made its way into the neighbourhood with its unique roasts.